Nautilus has recently started running trips to the incredible Bahía de los Ángeles, which is a hidden bay way up in the Sea of Cortez. 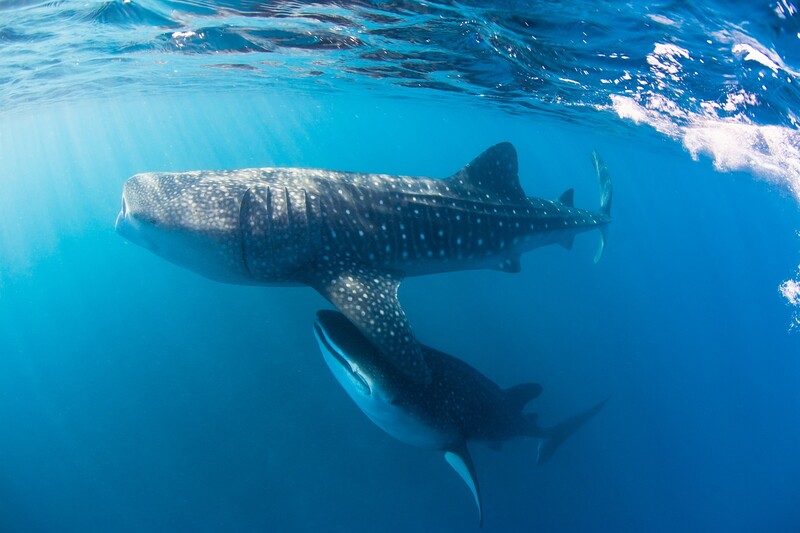 Bahía is home to not only excellent diving with numerous giant sea lion colonies, Gorgonian coral and the fantastic underwater fauna typical of the Sea of Cortez, but also a huge congregation of between 85-220 whale sharks every season. 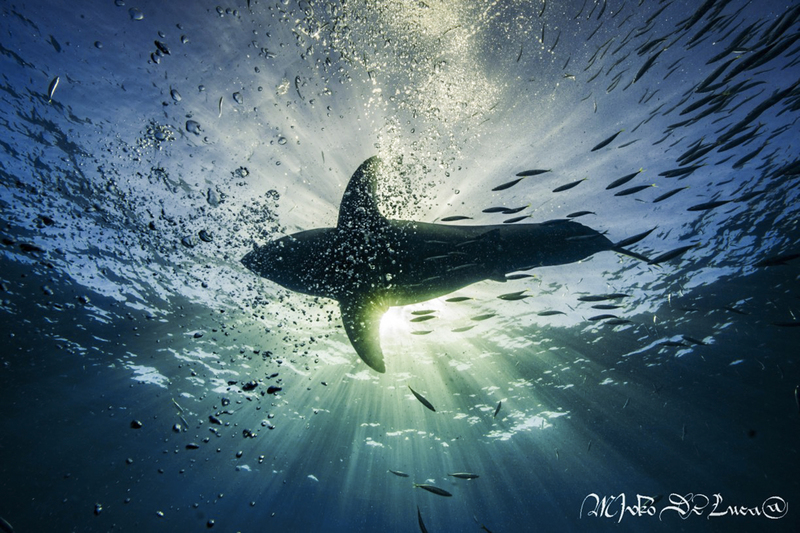 Captain Mike visited the bay last Fall and was blown away by the amazing diving and the wonderful people. Our 2018 trips are land-based, with guests staying in the best hotel in Bahía de los Ángeles, while our 2019 trips and onward will be based on our new luxury yacht, the Nautilus Gallant Lady. For all our Bahía trips, we are working with a local dive company, Ricardo’s Diving Tours, to bring our guests the best possible experience as well as support the local ecotourism industry. 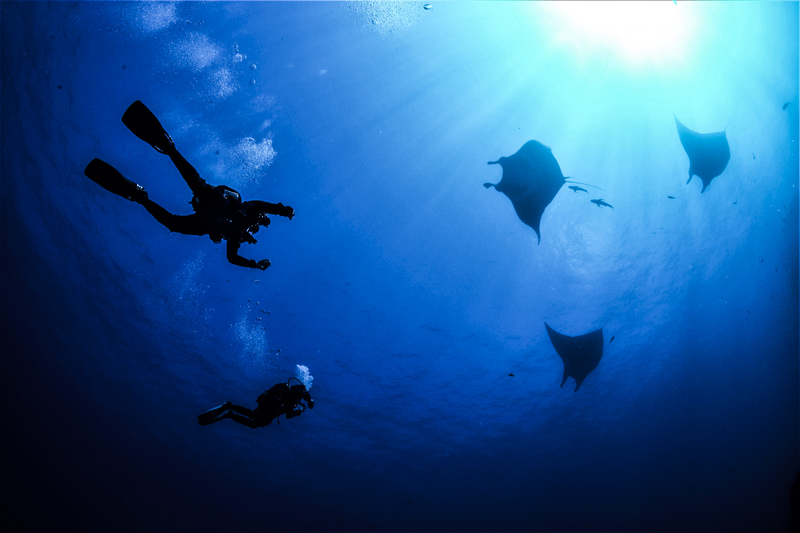 Ricardo has over 25 years experience diving in the Sea of Cortez, and calls Bahía de los Ángeles home year round. Besides his incredible experience in the area, Ricardo is bursting with enthusiasm for the local diving and does his best to ensure everyone he takes out has an excellent dive, every time. Ricardo’s secret talent is his amazing ability to find even the most well-camouflaged creature in mere minutes. Ricardo’s Diving Tours’ pangas are well equipped with all the necessary safety equipment including life jackets, radios, first aid kits and emergency signalling devices, air is checked before every dive. We are also offering every single guest who dives with us the use of a Nautilus LifeLine (a marine rescue GPS) while they are on one of our dive adventures. Ricardo is an excellent seaman, and his pangas are designed to handle whatever weather springs up on the Sea of Cortez. Ricardo has thousands and thousands of dives, and offers divers the option to follow him for the entire dive just a part of it, or, if you prefer, you can dive without his immediate guidance. Bahía de los Ángeles offers a range of different difficulties in dive sites, so it is suitable for novice divers as well as more experienced divers. Just let us know your diving experience and we will make sure the dive sites chosen are safe and comfortable for you! 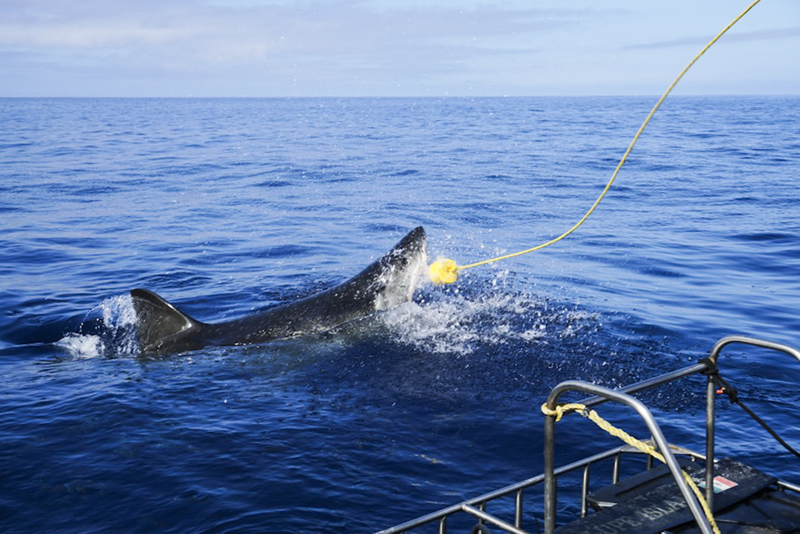 Check out this link for more information on our Bahía de los Ángeles trips and check out our calendar of trips to Bahía here. 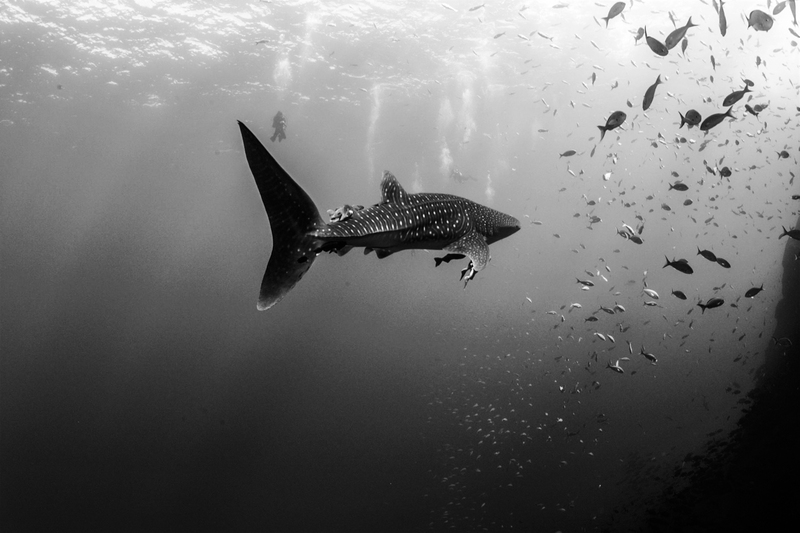 For a full write up on Ricardo’s Diving Tours and diving around Bahía de los Ángeles, please take a moment to read this Undercurrent article from 2007. It may have been written several years ago, but the information on the dive sites and sea life is just as correct now as it was then!